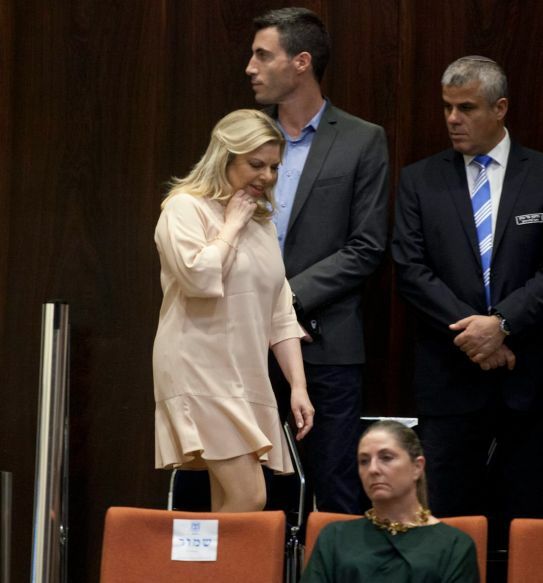 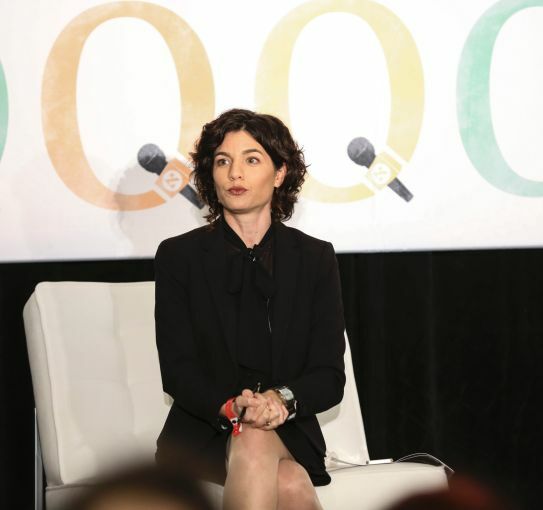 From the prime minister's wife to female lawmakers and even to the women who guard the Knesset, the Israeli legislature has a rich history of above-the-knee hemlines. 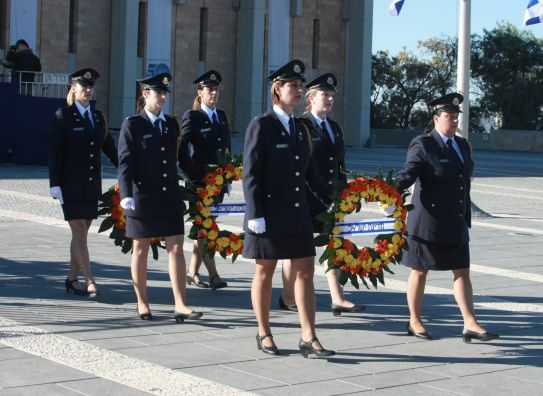 From Sara Netanyahu, the prime minister's wife, to female lawmakers from across the political spectrum, and even to the women who serve as guards, the Knesset has a rich history of women wearing above-the-knee skirts, despite a recent storm regarding the Israeli legislature's dress code. 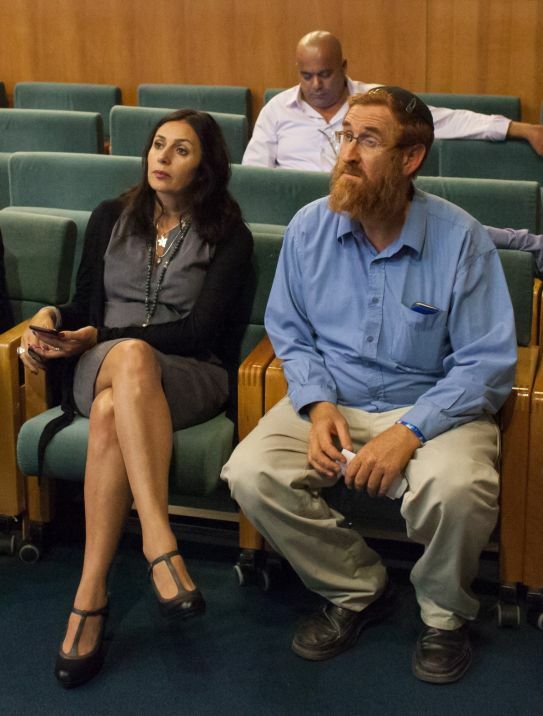 On Wednesday, the Knesset decided to stop enforcing its new dress code after lawmakers objected to guards denying entry to 10 female parliamentary aides after alleging that their attire didn’t fit with the building’s rules.